Authorities are identifying a Delaware volunteer firefighter who died after a fall from a helicopter during a training exercise. Police say McClanahan fell onto a grassy area from an undetermined height as he stepped out onto the helicopter’s skid during the exercise at Delaware Coastal Airport in Georgetown on Monday evening. The helicopter landed, and the medic and another firefighter on board and others nearby immediately rendered medical assistance. Police say McClanahan was taken to Beebe Healthcare, where he was pronounced dead. 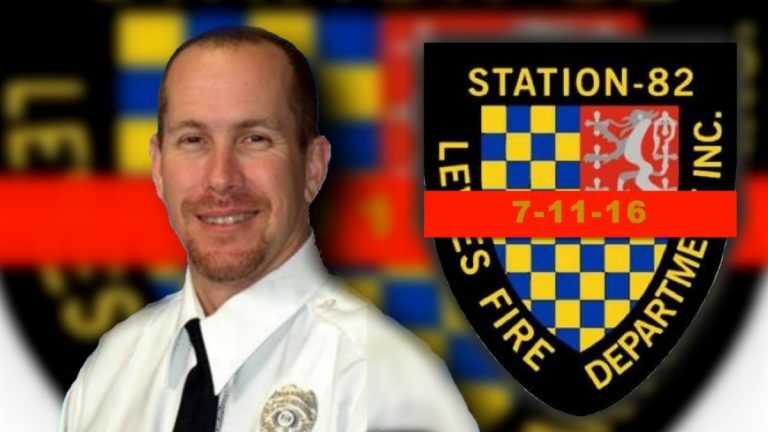 The Lewes Fire Department announced the loss of McClanahan, a longtime member, in a Facebook post. Police say the Federal Aviation Administration will lead the investigation into the death.